Rentals - Piggott Realty, Inc.
Just because it is a rental doesn't mean it shouldn't feel like HOME! Features: Nice 2 Bedroom - 1 Bath Brick Home with Central Heat/Air, Cook stove, utility room, large kitchen - living room, nice size bedrooms & closets, carport, storage building, partial fenced yard. Gas wall furnace - Window Air - Hardwood floors - Storage Building. Application - References - Security Deposit Required. Application, references & security deposit required. with carport - Central Heat/Air - kitchen has cookstove. Excellente location in the Stafford Addition. Call for an appointment. Application available at Piggott Realty, 692 East Main in Piggott. References & Security Deposit Required ! RENTED! !-731 Circle Drive - Piggott, AR 72454 - $RENTED!! RENTED! - 273 East North - Piggott, AR 72454 - $RENTED!! RENTED! 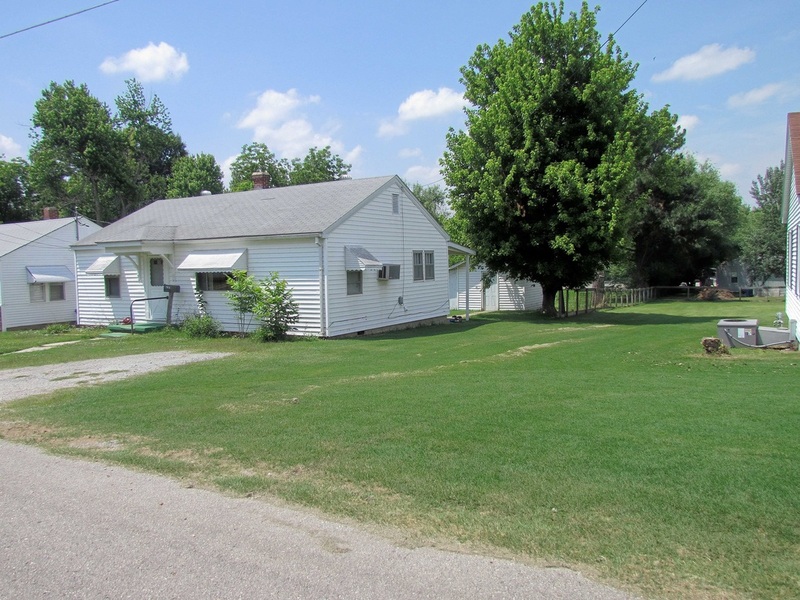 - 30' X 50' Building - Piggott, AR 72454 - $RENTED! !